Need to hire a Stairlift? If you need a stairlift for a short amount of time you can rent one for a few months instead of buying one. Some customers may need a stairlift if recovering from and injury. Or they could have recently had a operation and need a stairlift temporarily whilst in recovery. You don’t have to worry about servicing and costs, we look after that. 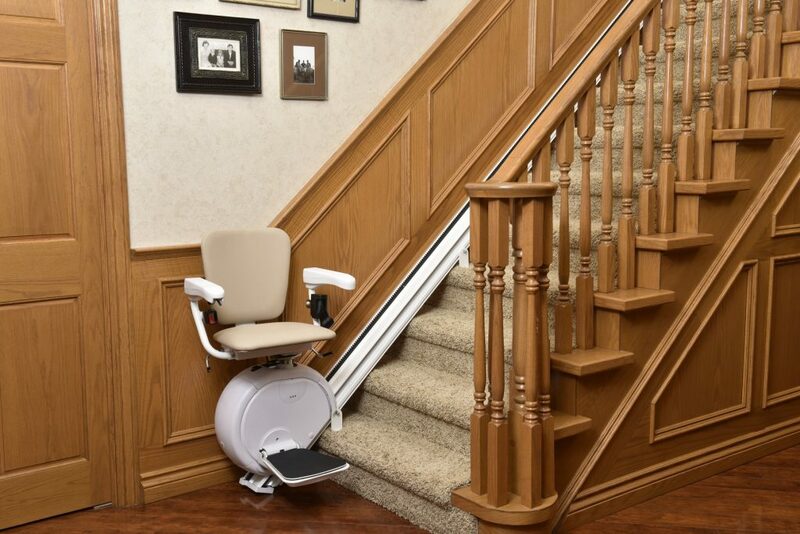 When you don’t need the stairlift anymore, contact us and we’ll take it away. 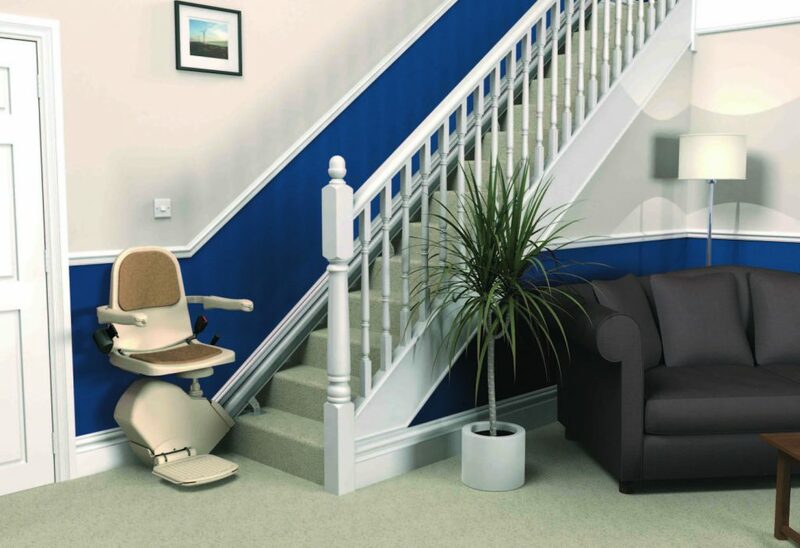 Contact us now and ask about our stairlift hire options. 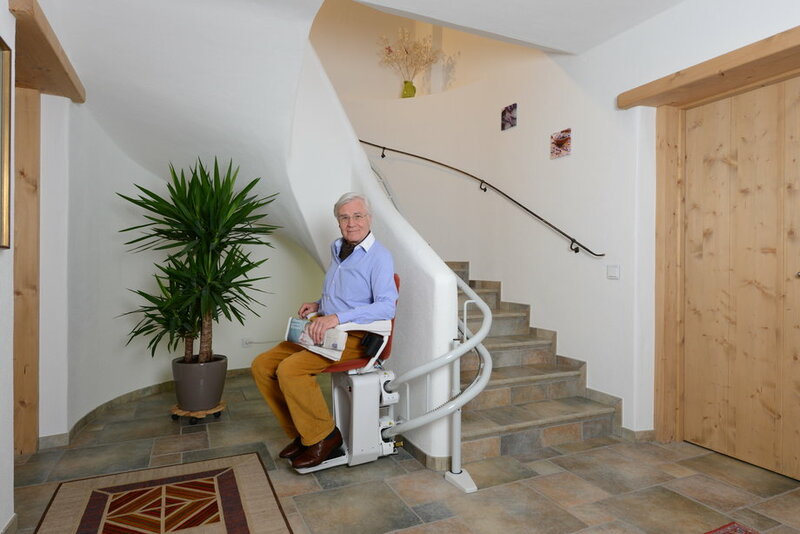 You can get a stairlift for a short amount of time if needed. We can have on installed in your home on a rental basis. You can have several options when it comes to paying for a stairlift rental period. You can either pay all at once or you can opt for monthly payments. Contact us to arrange a survey and quote. We will have the stairlifts fitted in a few hours. When you’re finished with it after a few weeks or months call us again and we will arrange for it’s removal. Simple. The rental period you will need stairlift for could be long term or short term rental period. Call us to find out the options you have. Giving whole house access to your loved ones is our top priority. 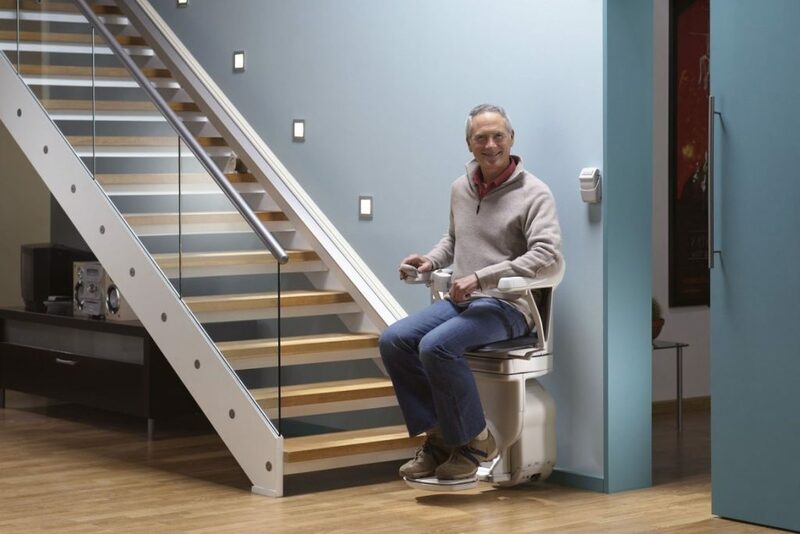 We provide all the technical assistance instructing you how to use you new stairlift. We also have a 2 year warranty on all out stair lifts. We are a trusted dealer and have excellent customer support and after install service.